Watercolor Floral Floor Rugs will help complete the look of your Sweet Jojo Designs room. 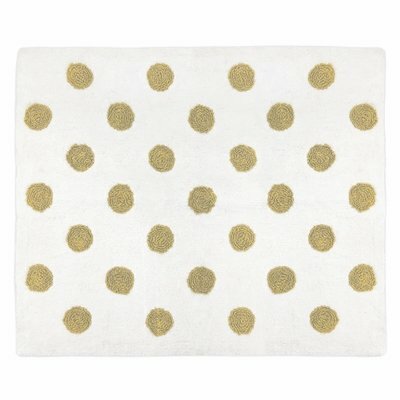 Made with 100% cotton yarn, these hand tufted, super soft rugs will feel as good as they look! 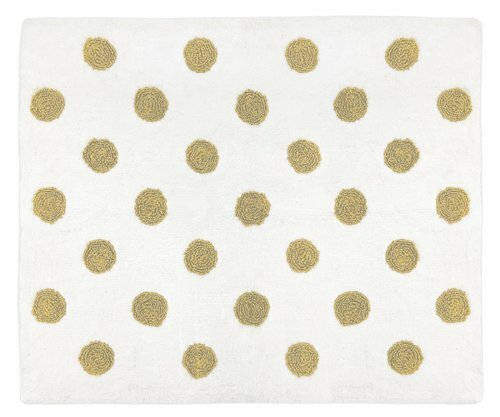 These rugs have a non-skid backing so they can easily be used in the bedroom, bathroom, or any room in your home.